Stitchwelder PRO - The fastest and reliable welding machine in the HVAC industry. 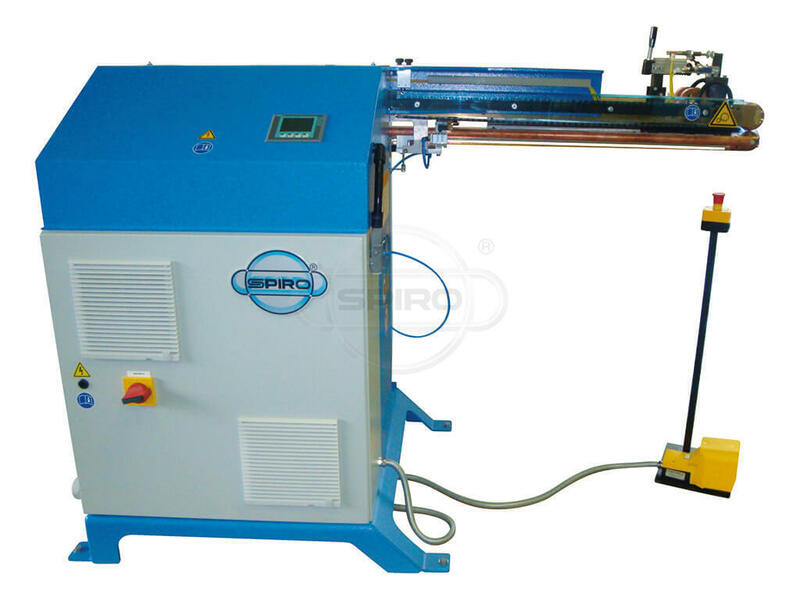 The guaranteed air-tight seam can be achieved through stitch welding or continuous welding application. Moreover, Spiro® is emphasizing its leading role in the HVAC industry by equipping the Stitchwelder with a user-friendly touchscreen. 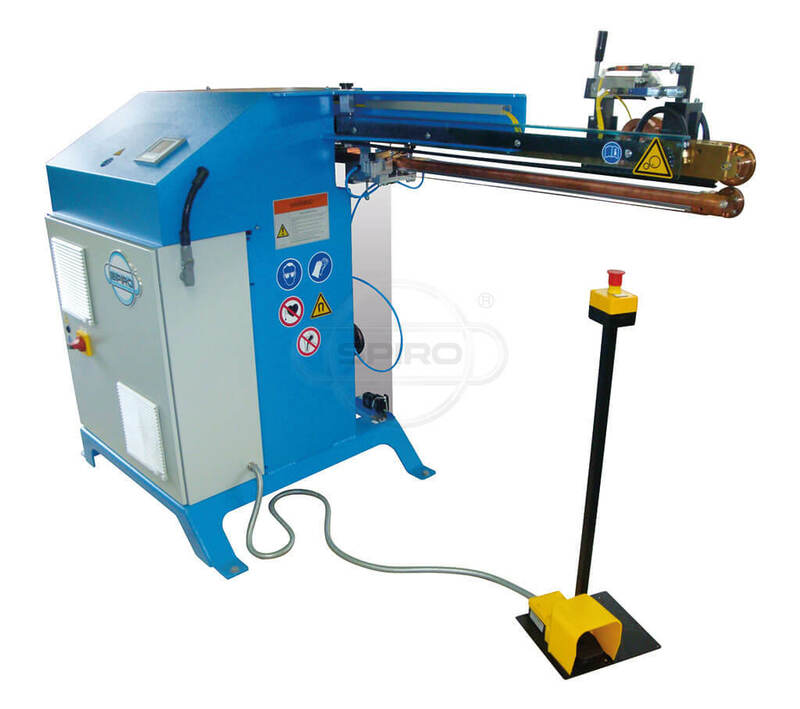 This industrial novelty serves to facilitate the production set up and allows the user to save program settings. The Stitchwelder PRO also features the fastest welding speed in the industry with up to max. 15 m/min., underlining the continuous productivity and efficiency of the machine. 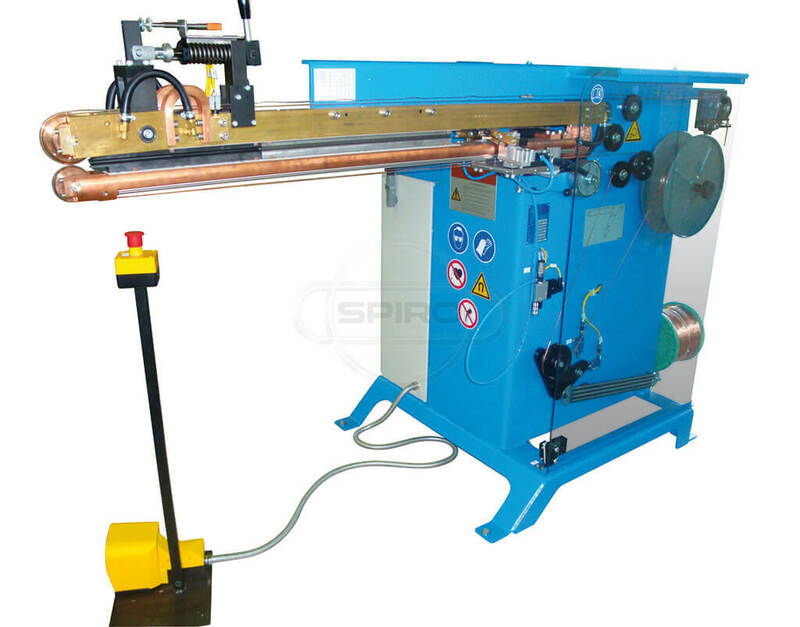 Naturally, the welded seam is constant from the beginning to the end, sealing or paint cover is not required, no need to clean or rework the welding rolls, and eliminating burnt galvanized coating results in less finishing work. Finally, the 6 to 8 mm overlap keeps your material costs at a minimum.